Florida Atlantic has hired Lane Kiffin as its next head coach, but Kiffin will remain at Alabama as offensive coordinator throughout the College Football Playoffs. Published on Monday, 12/12/16, at 5:02 p.m. Eastern. 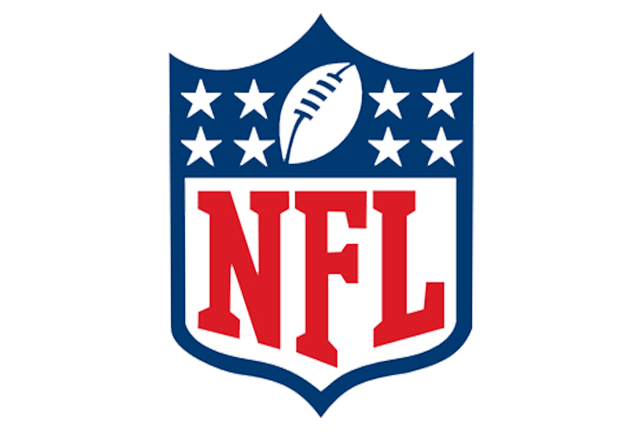 –I’m 5-1 so far this week in the NFL, cashing winners on the Chiefs, Bengals, Vikings, Steelers and Buccaneers. Since Oct. 23, I’ve hit winners at a 29-15 clip (66%) for 12.4 units of profit. I’m on the side for the Pats-Ravens tonight. UPDATE: I had the Pats for a winner to improve to 30-15 since 10/23. –Here are the line moves for tonight’s MNF showdown in Foxboro. –According to multiple reports, Jose Aldo told the Brazilian media that he’s going to fight Max Holloway to unify the featherweight championship at UFC 208 in Brooklyn. –Former Baylor QB Jarrett Stidham has chosen Auburn as his next destination. As a true freshman at Baylor in 2015, Stidham completed 75-of-109 passes (68.8%) for 1,265 yards with a 12/2 touchdown-to-interception ratio. He also had a pair of rushing scores. –Major Applewhite beat out Lane Kiffin for the Houston job, prompting Kiffin to take the Florida Atlantic gig. 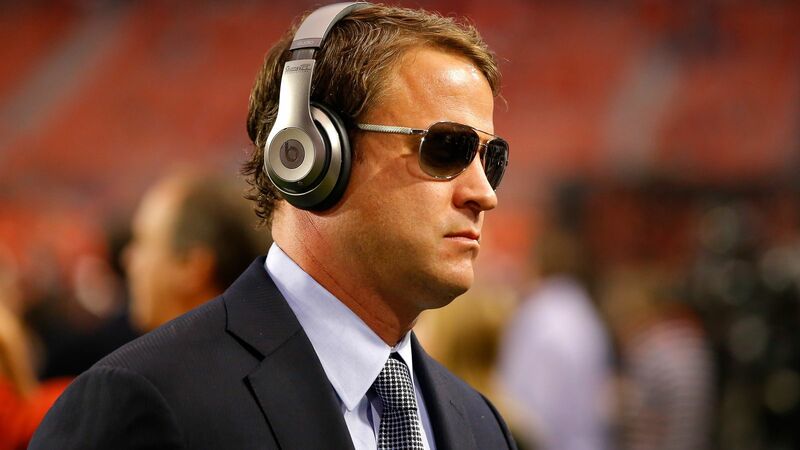 I can’t see Kiffin in Boca Raton long. FAU’s non-conference schedule in 2017 features a home game vs. Navy and a trip to Camp Randall to take on Wisconsin. 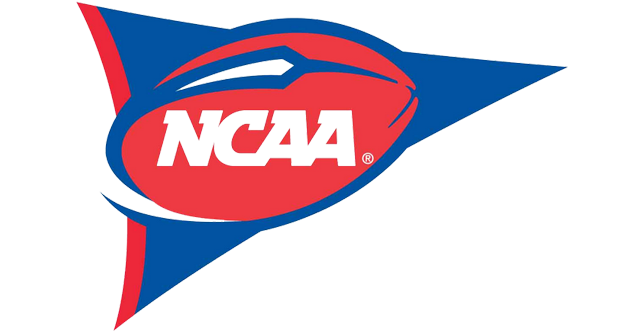 In 2018, the Owls play at Oklahoma, at UCF and vs. Air Force. They play at Ohio St. in 2019. –Notre Dame’s DeShone Kizer has announced his intentions to leave early for the NFL Draft. Also, Notre Dame offensive coordinator Mike Sanford has been named the new head coach at Western Ky.
–The Rams finally fired Jeff Fisher earlier today after my Falcons dealt out a 42-14 pimpslap in L.A. to drop its record to 4-9 after a 3-1 start. I’ve always liked Fisher, but his tenure with the Rams was an unmitigated disaster. He never had a quality QB, but he had a ton of talent on defense throughout most of his time with the organization. –There are seven unbeaten teams remaining in college hoops — Baylor, South Carolina, USC, Creighton, Villanova, Gonzaga and UCLA. –SMU’s 6’11 freshman center Harry Froling is transferring. The Australian was a four-star recruit who was averaging 4.3 points and 3.2 rebounds in 16 minutes per game for the Mustangs. –Memphis star center Marc Gasol will not play against the Cavs on Tuesday night. Gasol, who averages 19.9 points, 6.1 rebounds, 4.1 assists and 1.6 blocked shots per game, is simply being given a night off for rest purposes. The Grizzlies have won six in a row, including Saturday’s 110-89 win over Golden St. as 13-point home underdogs. —Here are highlights from Saturday’s UFC 206 thriller between Matt Brown vs. Donald Cerrone. –Paige Vanzant will headline the UFC on FOX 22 card in Sacramento on Saturday night. The women’s strawweight contender is a -120 favorite versus Michelle Waterson. –I’m 12-5 in college hoops this year with two games going tonight. UPDATE: I went 2-0 last night with a pair of winners on the Auburn-BC ‘under’ and Seton Hall to improve to 14-5 for the season. Also, with South Carolina’s loss, there are now just six unbeatens. –I think it’s time for Celeste Brightt to make her BE Sports debut.